Everton have shown progress under the guidance of Marco Silva but have seen their form stagnate in recent weeks, losing four of their last five Premier League matches. That decline in form could lead the club to be active during the January transfer window to bolster their ranks ahead of the second half of the season and a potential push for Europa League football – with plenty of reports already floating about. 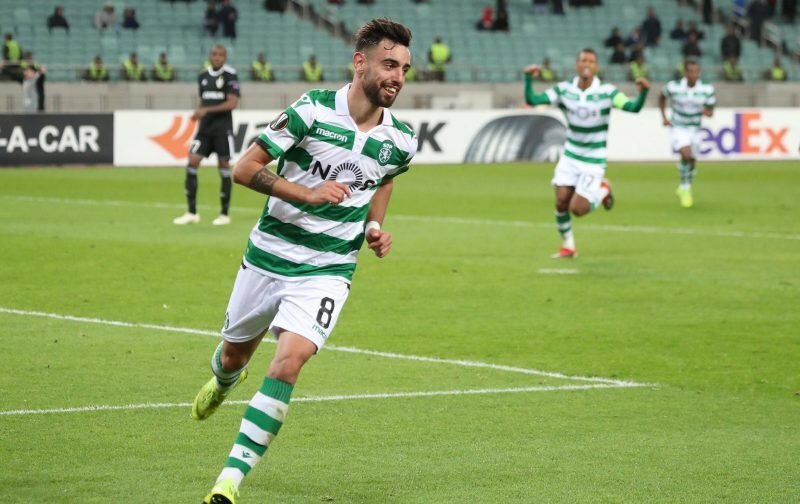 Portuguese outlet A Bola claim Everton are in the hunt for 24-year-old Sporting Lisbon playmaker Bruno Fernandes, who The Mirror state will cost around £35m if the Toffees are to match the asking price for the midfielder. With Gylfi Sigurdsson suffering a decline in form and Bernard taking some time to settle into English football, moving for a player who could lead the attack’s creativity could be a wise move and it is fair to say fans are keen to see a deal take place. We have gathered some of the comments from Everton supporters on social media. What position would he play? His stats look very good! And he looks a force going forwards! Shown progress under Marco Silva, what complete and utter bullsh*t! He has taken us down the table, after having spent a fortune on players of his choice. Talk about blind prejudice. Hopefully he will help us show progress, as any manager would given the time and resources.